Declutter – Your Home, Your Office – Your Life! Is your home or business quickly running out of room? 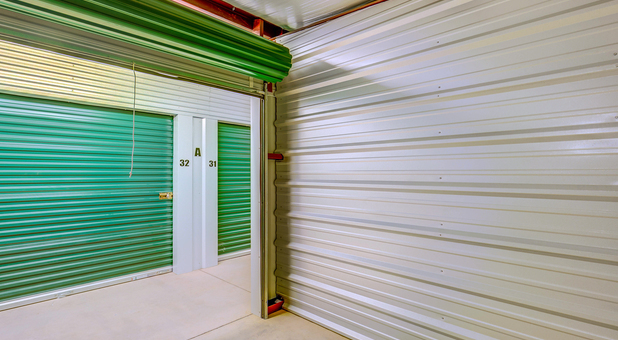 Do you need a secure place to store all your excess belongings or furniture? 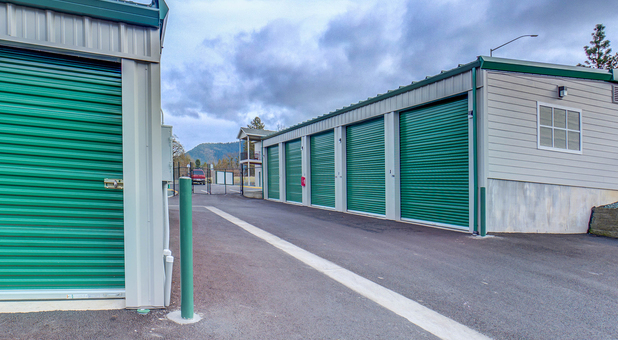 Big or small, short term or long term, here at Mini Mac Self Storage, we solve all kinds of storage problems. 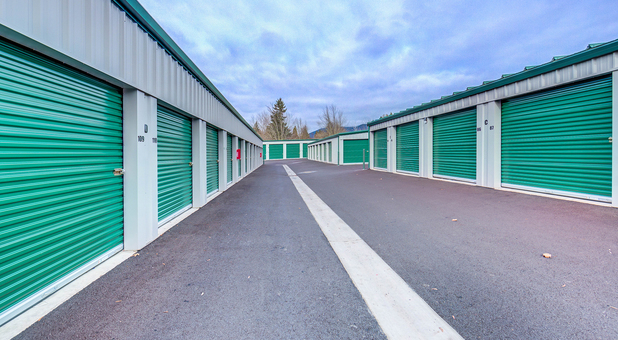 Our variety of storage units match a range of budgets while our trained and friendly staff always strive to help in any way they can. Meanwhile, our facility is equipped with your comfort in mind. 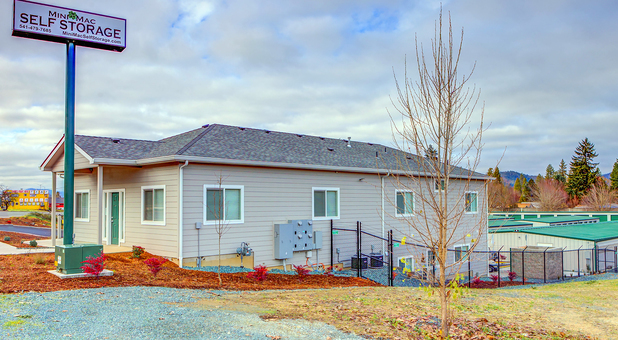 Our ground floor units are convenient, and our drive-up access makes unloading fast and easy. 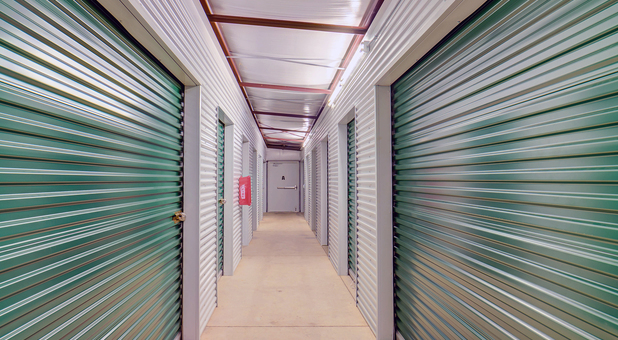 We don't just provide space to store your belongings. 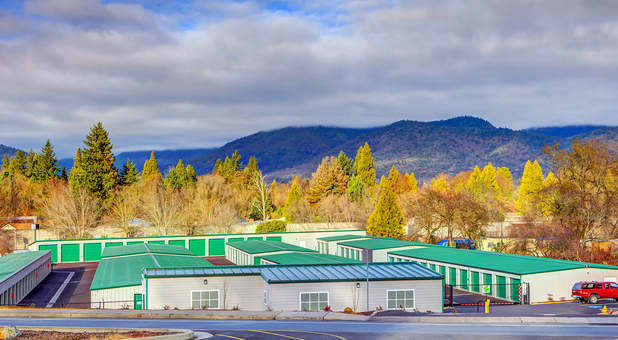 We also have specific indoor units for your RV, car or boat. Secure but affordable, it's one of the most economical ways to store your vehicle. If you're moving heavy items or boxes, dollies and handcarts are also available to borrow during office hours. Security cameras are installed throughout our facility while our resident manager is always here to supervise and assist. 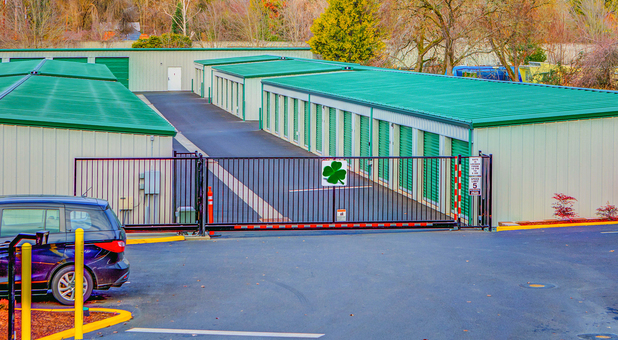 We take pride in maintaining our facility to the highest standard, ensuring your experience at Mini Mac Self Storage is always a pleasure.